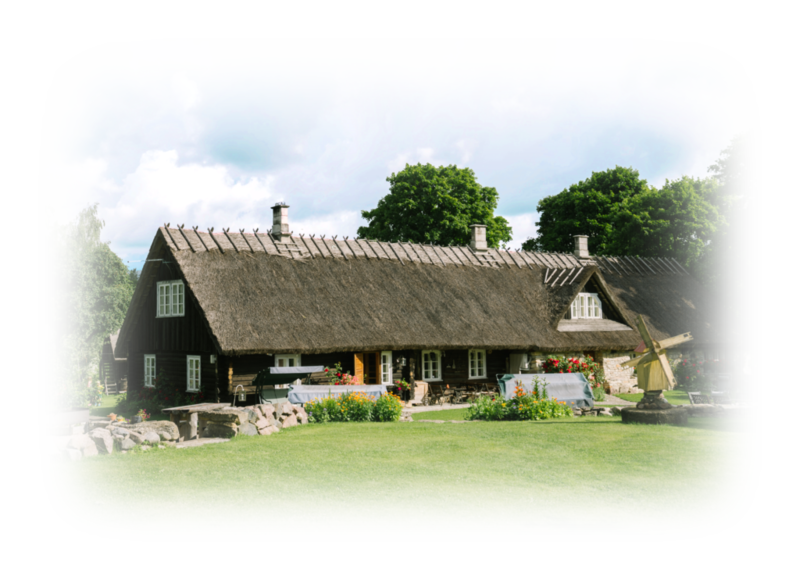 Aavikunurga recreation house is located in Randvere, Saaremaa. The house has a special place in Estonian cultural history – it is the birthplace of famous Estonian linguist Johannes Aavik. Our guesthouse offers 20 differently decorated rooms located in the old farmhouses and in romantic old outbuildings. All the rooms have been recently renovated.